Halloween Challenge: What's Lurking In The Dark? 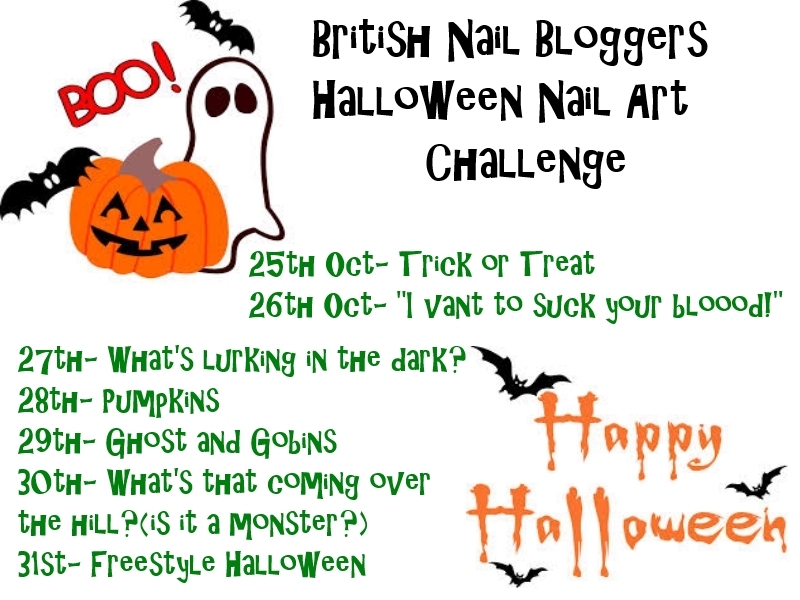 For today's Halloween Challenge the prompt was 'What's Lurking In The Dark?'. I cheated a little bit with this manicure because I couldn't add any nail art over the top of this manicure as the base polish was just too pretty! This polish is Lynnderella Gotta Love Brains, which is a grey shimmer base full of pink, blue, purple, silver and white glitter in loads of different shapes and sizes. This polish is quite thin so this is two coats layered over a grey Maybelline (that I can't remember the name of!). I then added a coat of Seche as some of the larger glitter was a bit clunky on my short nails. I love how for a Halloween polish this is quite subtle! Although Lynn is famous for her glitter bombs I like her more quiet glitter mixes like this one! For a Zombie inspired polish this is extremely pretty! What do you think?